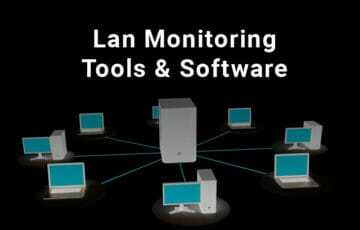 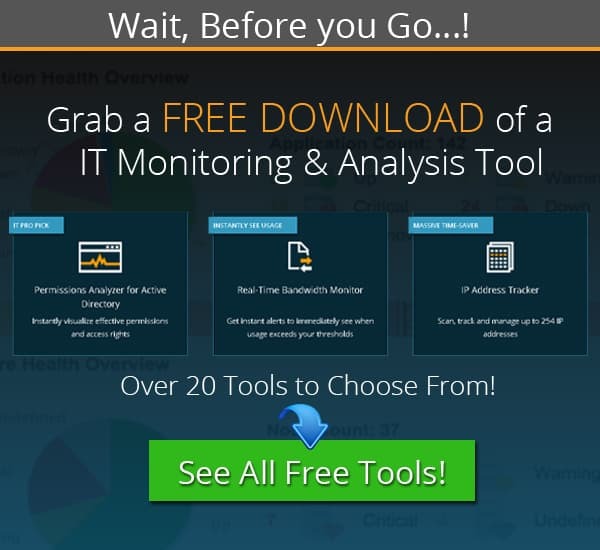 Monitoring your LAN and Server infrastructure is the Most important Tasks as an IT Professional – Here’s our Top Tools for Monitoring your LAN! 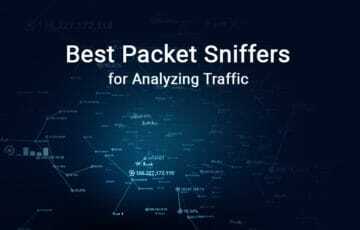 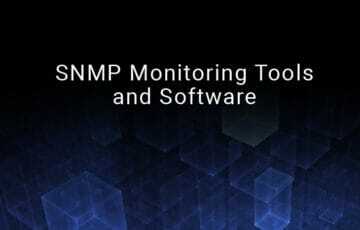 Finding a Good SNMP Monitoring Software for analyzing SNMP Enabled devices is Crucial for keeping track of network devices and many more things within your infrastructure! 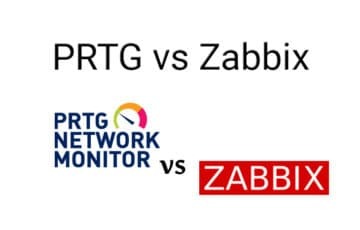 PRTG vs Zabbix for Network Monitoring, which one is a Better option? 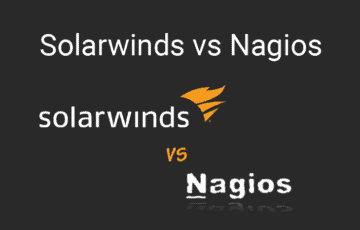 We discuss the differences and compare both of their Features and Capabilities! 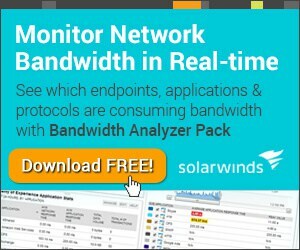 We’ve gone through an extensive Review of IPSwitch’s WhatsUp Gold 2017 for network Monitoring along with a Full How-To setup Guide. 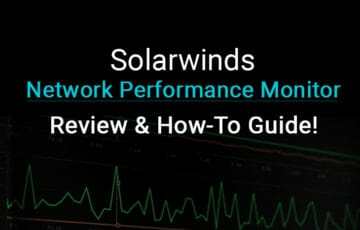 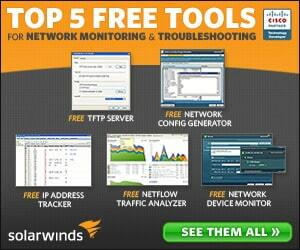 Solarwinds Network Performance Monitor is by Far one of the Best (if not the Best) network Monitoring Solutions on the market – We go through the Process of Installing, Configuring and setting it up! 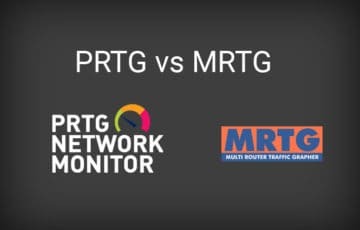 Here’s a quick breakdown of the Differences between PRTG vs MRTG for Network and Computer Management & Monitoring Tasks. 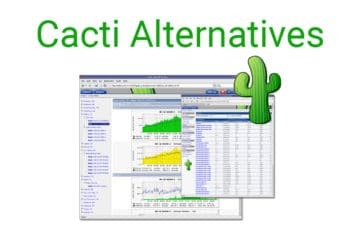 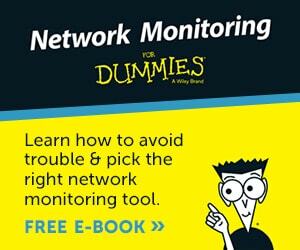 We’ve found the Top 5 Best Cacti Alternatives for Network monitoring, management and bandwidth analysis. 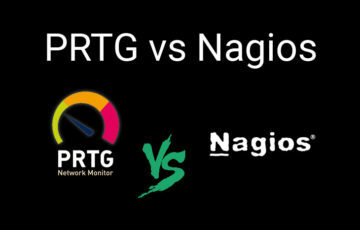 We breakdown the major differences between PRTG vs Nagios and show which software package can handle popular monitoring tasks right outside the box.